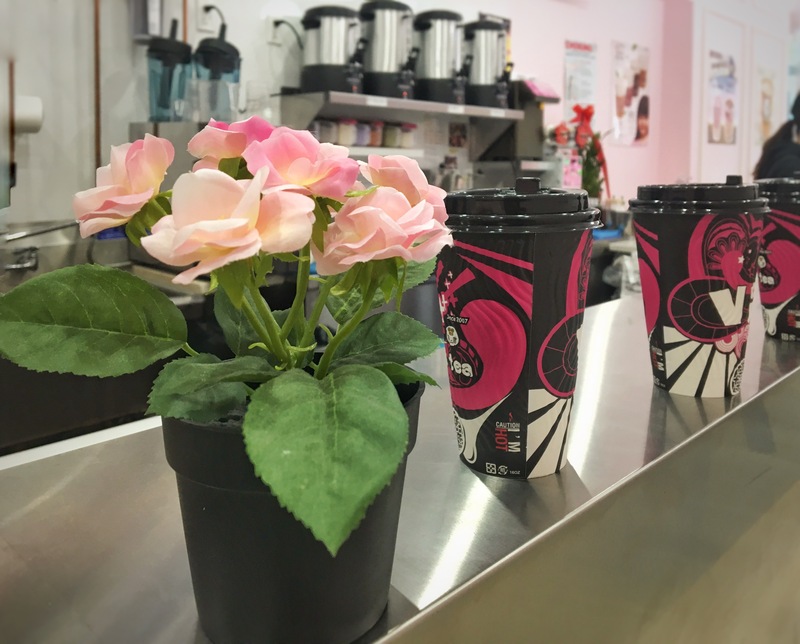 ﻿I don’t care if it’s 70 degrees F out there or 50 degrees F because it’s officially Spring in the City and it’s time to say adios to that Chocolate caliente! Okay, who am I kidding, I’m still complaining about the weather. Every. Single. Day. But at least these beautiful, colorful, deliciously addictive cups of tea remind me that winter is history! 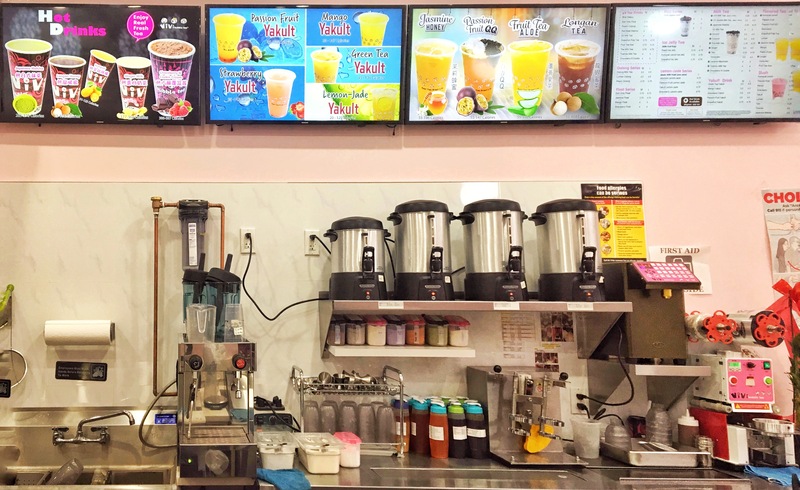 Vivi, originally a Taiwanese Bubble Tea company, has been around in NYC for about 10 years, and they now have over 20 outlets all across the city. 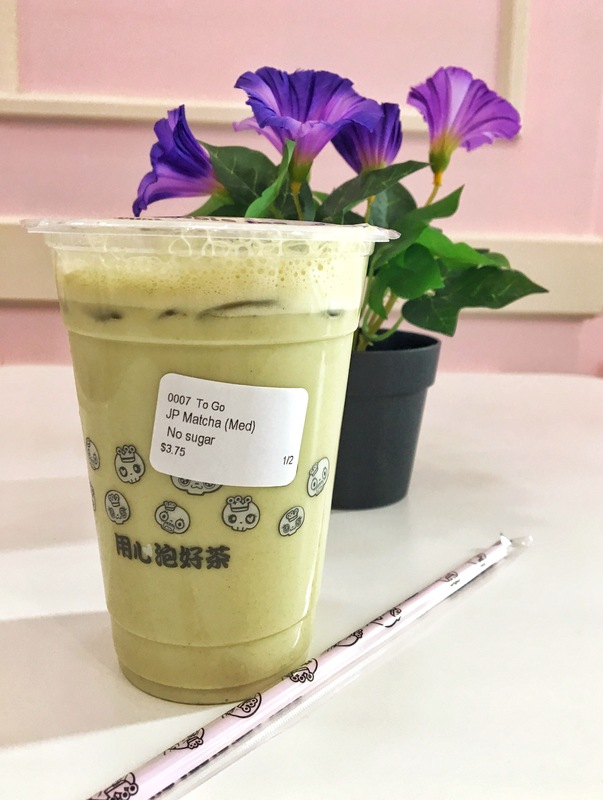 Lucky for ﻿me, because I’m absolutely addicted to their Green Tea Matcha 🍵 Milk! They are always happy to customize my drink and if you’re about as picky as I am, that right there, is a 5 star review!! 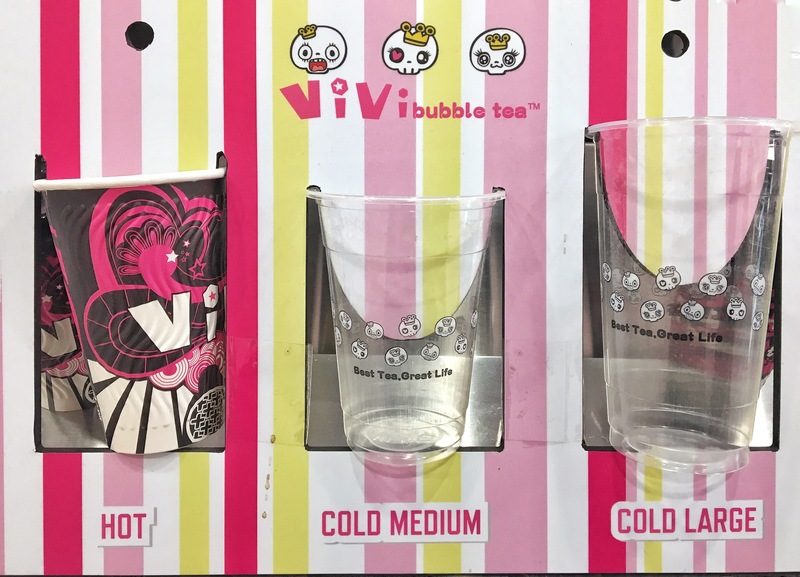 So go find the closest Vivi and give these bubbles a try. I mean, how can you ever go wrong with bubbles?!! 😊I believe the joke part!